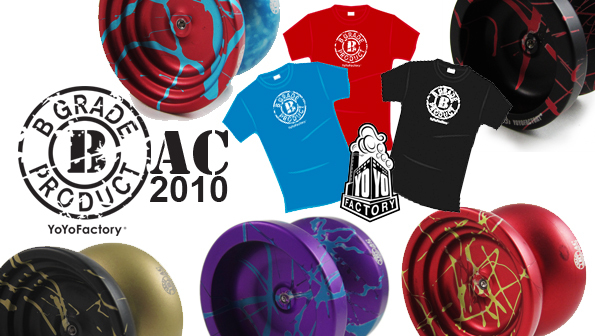 If you are missing the Bay Area Classic this weekend and you were hoping to get some cheap B-Grade yo-yos but couldn’t make it to Cali we have you covered! These will be launching tomorrow 1:00 PM EST (10:00 AM PST) – same time BAC kicks off! We may just have a special deal on the T-Shirts too! Come back tomorrow to find out!